Nikon product announcements section was updated. 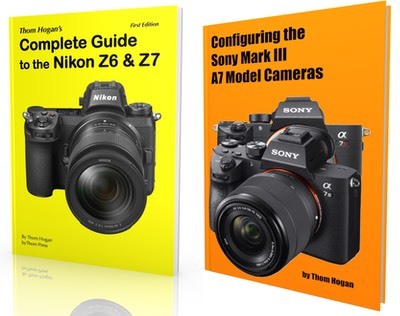 Ultimate Camera Upgrade advice was updated. Lots of new posts on the D5/D500 Blog, including the first two verifiable firmware errors. Canon EOS-M 28mm f/3.5 Macro lens with ring LED was announced. Nikon V3 firmware update 1.11 was announced.